Working Together to Mend Our Watershed. The Southeast Watershed Alliance encompasses all 42 upstream and downstream communities in the NH coastal watershed. Realizing the need to protect and improve the water quality in the waters within the watershed of its coastal drainage area, the New Hampshire legislators created the Alliance in 2009 as a platform for our towns to work together to meet national and state clean water standards. The scope of the Alliance encompasses municipal, inter-municipal and regional planning and collaboration, watershed studies, education and implementation, including investments that affect water quality and supply, wastewater and stormwater management, septic systems, land use and conservation. Every town in the watershed is automatically a member and has the right to appoint a representative to attend Alliance quarterly meetings where they can learn about in upcoming opportunities for community technical assistance and project funding and to participate in initiatives that will help towns comply with regulations and reduce stormwater and non-point source pollution. Has your town has designated a representative to the Alliance? We encourage every community to invite a representative to join us at our quarterly meetings. Participating in the Alliance can help every community to protect everyone’s health and well-being by protecting and restoring our water resources. We need your help in getting every town involved! Click here for a complete list of SWA representatives. Make sure that your Town sends a representative! Representatives can be regular citizens or a town official. Alliance meetings are public and open to anyone interested. Members are invited to attend Board of Directors Meetings and to contact Michael Trainque, Chairman of the Board with any questions about community participation within the Alliance. Board meetings are held on the third Wednesday of each month from 4-6 p.m. at Hoyle, Tanner & Associates, 100 International Drive, Suite 360, in Portsmouth. Be certain that your community benefits from this coordinated approach to our shared challenges in controlling pollution and protecting our watershed resources. 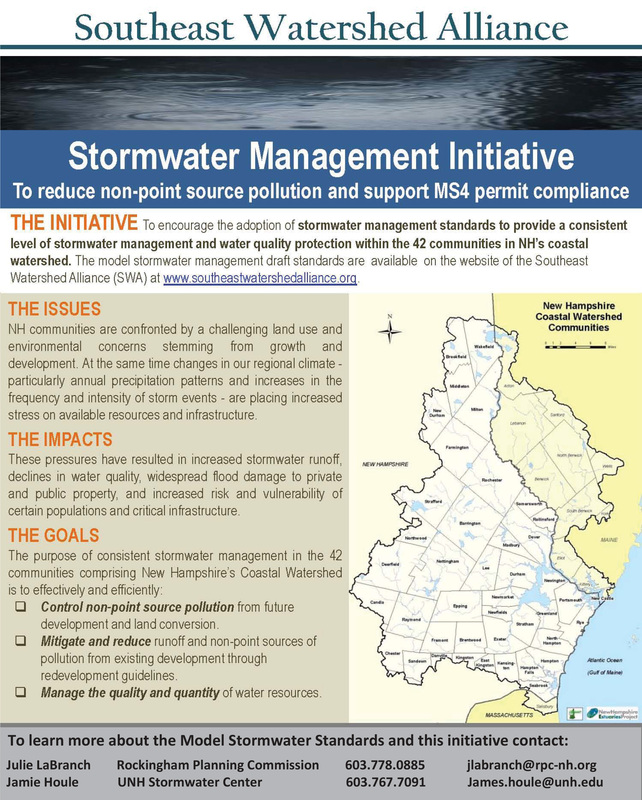 The Southeast Watershed Alliance has prepared draft stormwater management standards to provide a consistent level of stormwater management and water quality protection within the NH coastal watershed. The Alliance is now asking its members, end users and stakeholders to review the draft document and provide feedback. The revision will be presented at an upcoming meeting. The Southeast Watershed Alliance is always looking for additional community input from the towns within the watershed. Get involved! 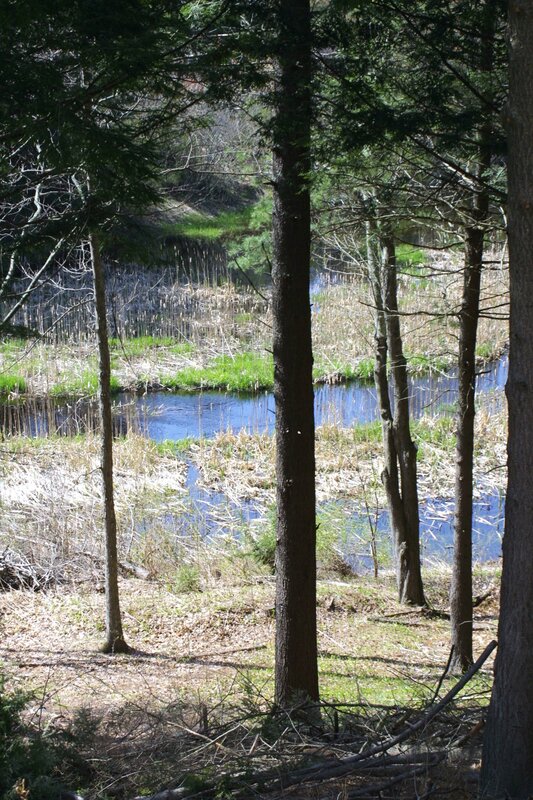 Restoring Vitality to the Watershed in Southern NH. Healthy coastal water resources that provide a balance between social, environmental, and economic benefits, in keeping with State and Federal regulations. The mission of the SWA is to establish a regional framework for Piscataqua coastal watershed communities, regional planning commissions, the state and other stakeholders, to collaborate on planning, and implementation measures to improve and protect water quality and more effectively address the challenges of meeting clean water standards. We work to keep our watershed healthy and sustainable as a community. In the poem “Mending Fences” New Hampshire poet Robert Frost speaks to neighbors working to restore and preserve a stone wall that brings them together more than it keeps them apart, benefiting their individual resources and heritage in the process. 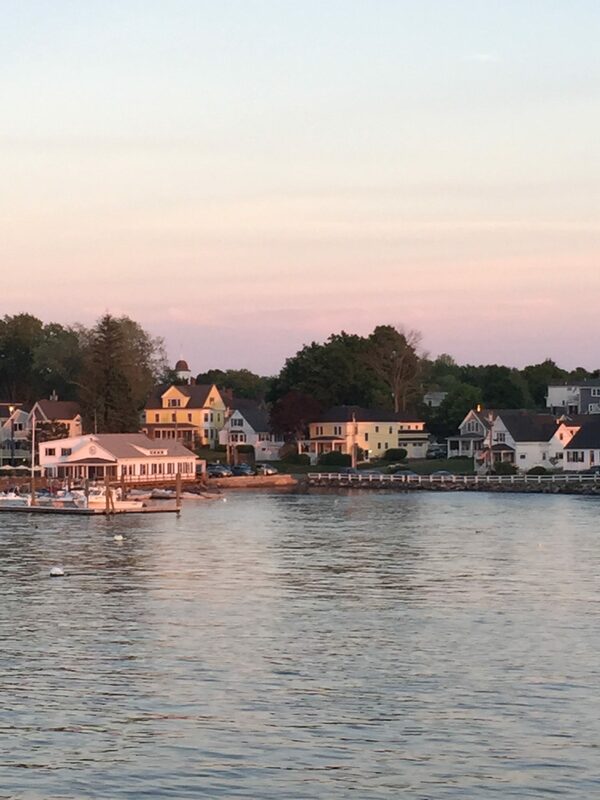 The Alliance embraces this typical New England perspective that the restoration and protection of the rivers, lakes, ponds and estuaries in our shared watershed are a place where towns can roll up their sleeves, and work together to protect a common resource while respecting our individual municipalities. The Southeast Watershed Alliance meetings are a venue where communities can find opportunities to fund their own or joint projects, get new ideas for innovative efforts, share success stories and, maximize their effectiveness and minimize costs through a coordinated approach.